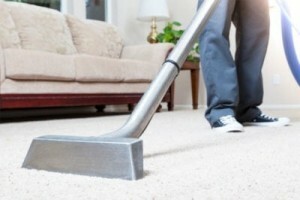 At Spotless Carpet Steam Cleaning Brighton, we offer affordable, friendly, and professional services in Brighton, VIC. Choosing a carpet cleaner can be an overwhelming job, especially in a city like Brighton, VIC where there are a lot of options. Here at Spotless Carpet Steam Cleaning, we aim to make your choice easier by offering top steam carpet cleaning services. We provide carpet dry cleaning, steam cleaning, stain removal and much more services. By using different types of method we give your carpets a deeper clean. Additionally, we don’t use any harsh soaps or solutions, which is harmful for your health. We use techniques only which is completely safe for your kids and pets.